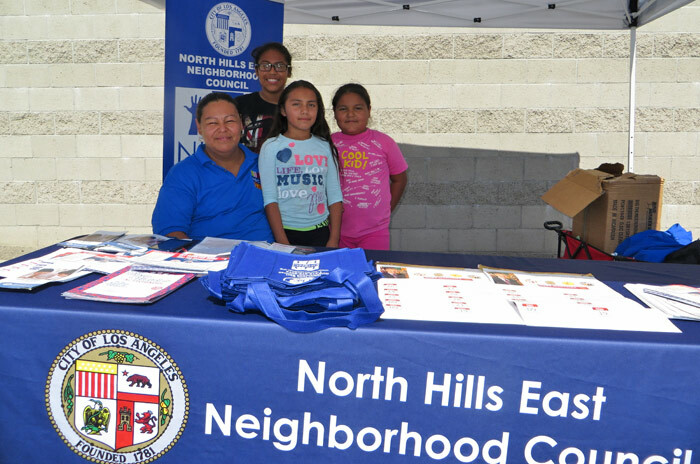 North Hills East Neighborhood Council sponsored the Valley Disaster Preparedness Fair along with other Neighborhood Councils and organizations on October 1, 2016. 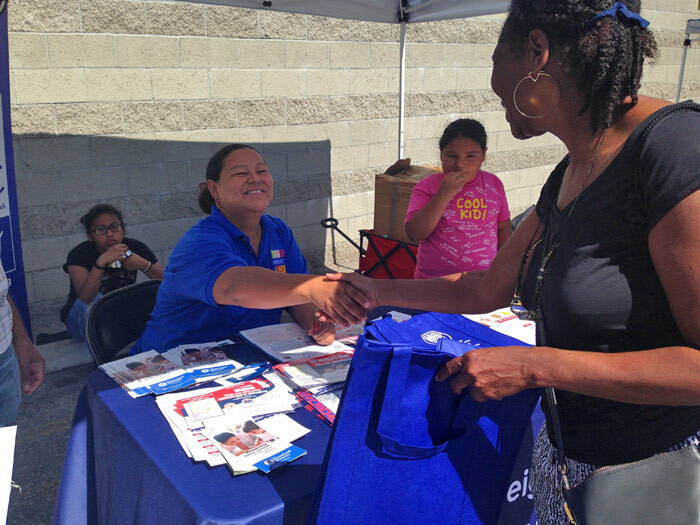 This fair provides valuable emergency readiness information to hundreds of participants with speakers, demonstrations and handouts. We met lots of stakeholders and invited them to join us at our upcoming meetings and events. Please join us for the next fair October 7, 2017!